Today when I was reading local newspaper SydSvenskan, I came across this piece of information (not yet on the web) apropos a home for elderly that have dogs and soon will have five chicken to liven up its inhabitants. I feel this news somehow illustrates one of the differences between life in Ghana and in Sweden (homes for the elderly of course is a difference in itself). According to Vellinge’s environmental officer Lars Robert Göransson, roosters are forbidden within residential areas (detaljplanerat område in Swedish) because of the risk of their cocoos disturbing. However, so far there are no close neighbors to the hencoop (at the home for elderly). On the one hand, I love that there is legislation on this type of nuisance, but on the other I also feel strange about the whole idea of paperwork being carried out because of a rooster. Which world would you like to live in? The world where life is planned in detail or where there is room for a rooster? Tags: Differences between Ghana and Sweden, Elderly, Everyday Life in Ghana, Rooster, Swedish misc. My first thought is “what a luxury”, to have the council prevent any form of disturbance. Still, roosters cocooing, frogs croaking (because they sure as hell don’t go “ribbit” in Ghana!) 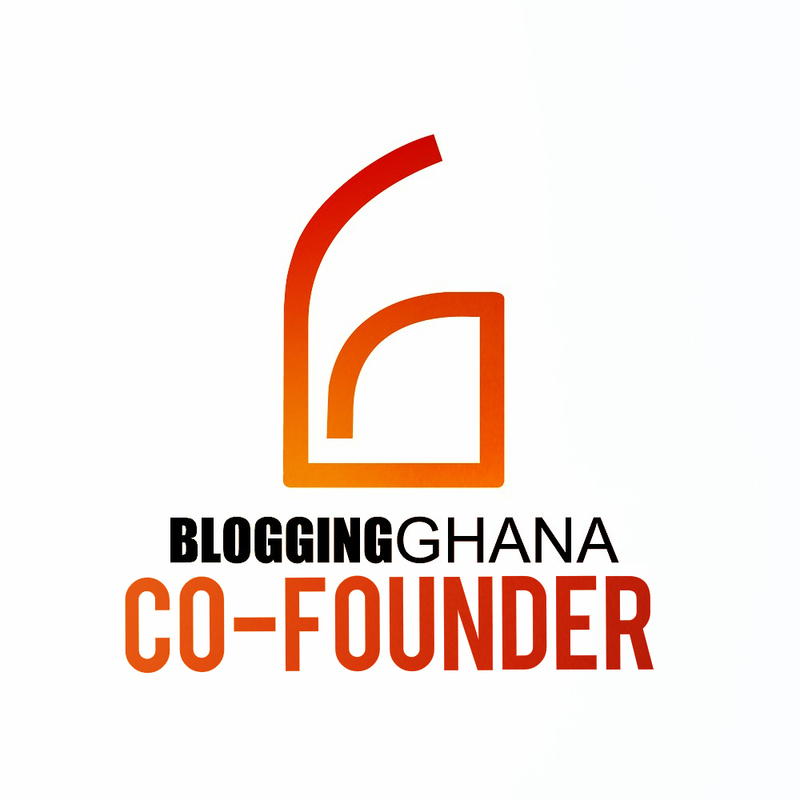 and other noises are part of the charm of Ghana and make excellent blogging material! I agree, noise is part of the charm…also prohibit ALL roosters? Why not wait until someone is disturbed? We even have roosters here in the middle of Los Angeles. Bring on the roosters! We are about to get chickens in our little urban American backyard. But we have a “no rooster” ordinance as well. It’d apparently be horrible to disturb the neighbors or wake them up in the morning after they’ve been out late on their back porch playing music very loudly until 4 a.m.! At different stages in my life, I have laboured under the illusion I should go with either one, or the other. I have now reached wisdom and can firmly say I want both, in turns, and get the best of both worlds! I’ll cross the globe repeatedly for the privilege, no problem – and promise to recycle, not drive, and use wisely all other resources to appease the ecologic karma for all the intercontinental flights. Here’s to loud roosters! Thanks for the update from Georgia and California, US. Happy for you with the chickens, Caryn!